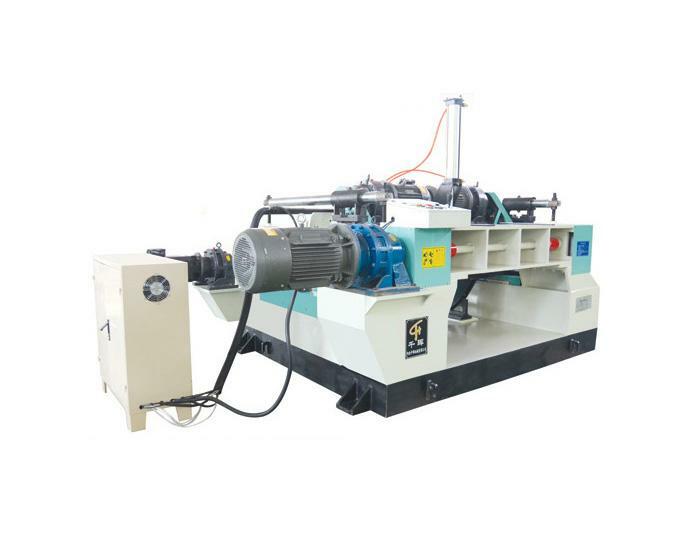 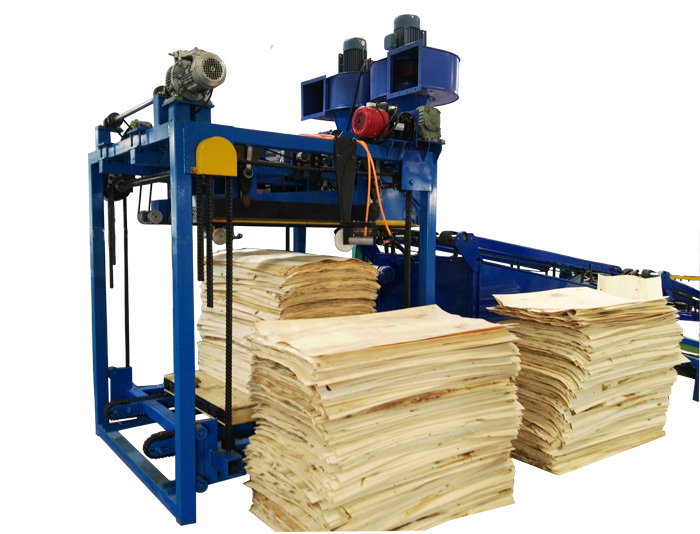 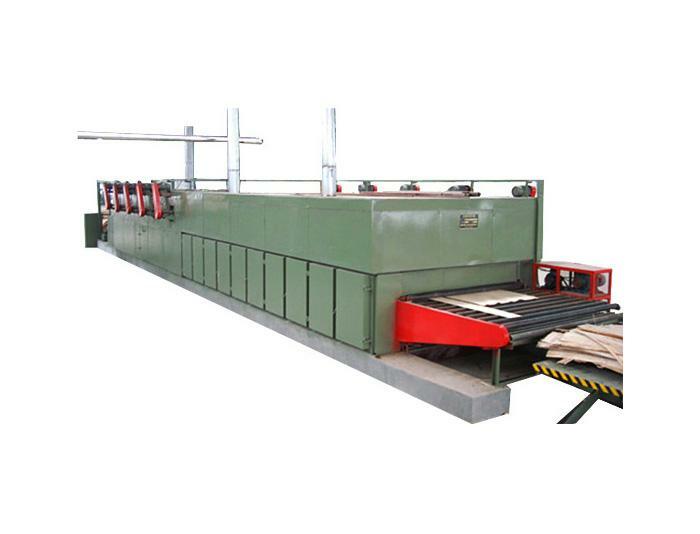 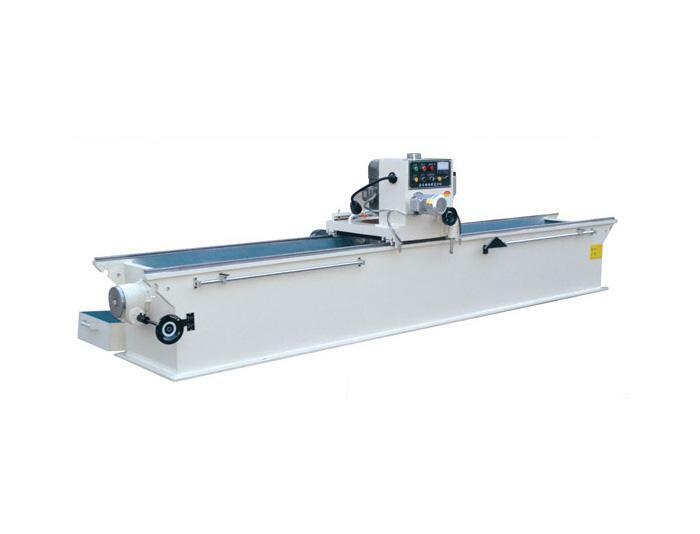 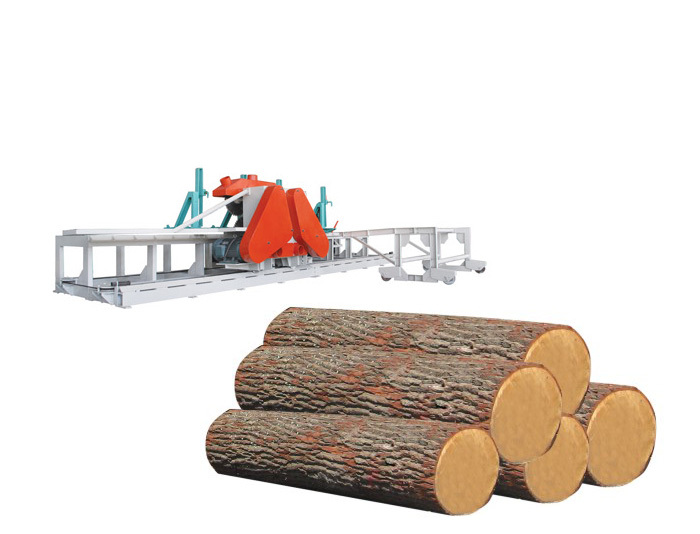 1.Widely Used:This 15 layers hot press is widely used in making construction plywood,decorative plywood,packing plywood, marine plywood,LVL plywood,blockboard etc. 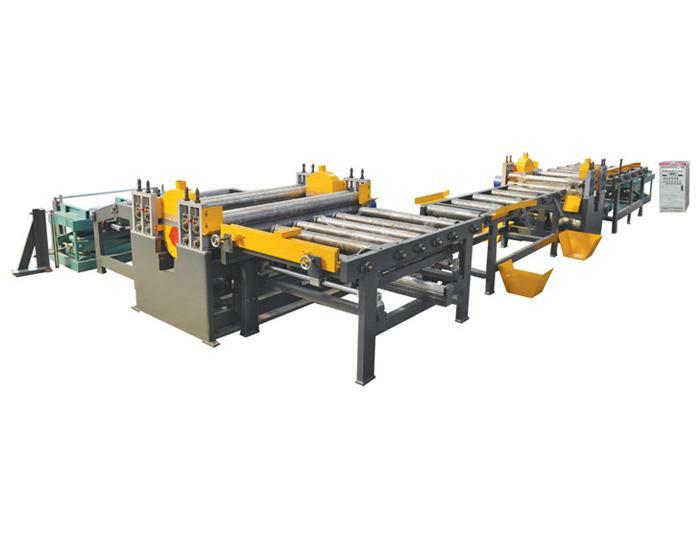 2.High Accuracy Hot Platens:In order to control the quality of the hot platens,we bought the complete line of machines for making hot platens,including the lathing machine,drilling machine,milling machine,boring machine.Now all the hot platens are made by ourself. 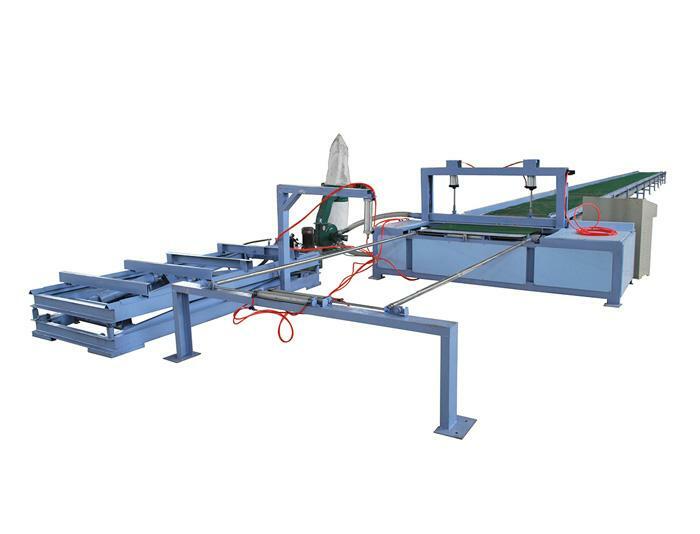 The platens are flat,smooth,and thickness error less than 0.05mm at different positions. 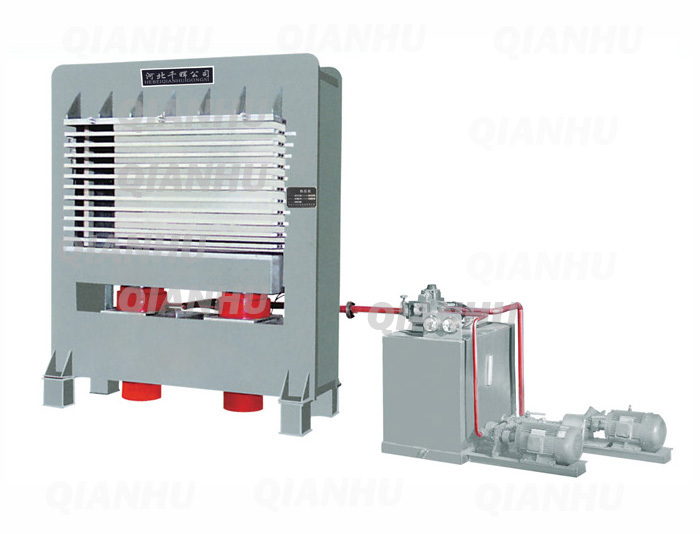 4.Temperature Control System:We add the flow-valve on each layers and circulating pump to control the temperature,and the temperature will be same on different layers and will be constant at different time. 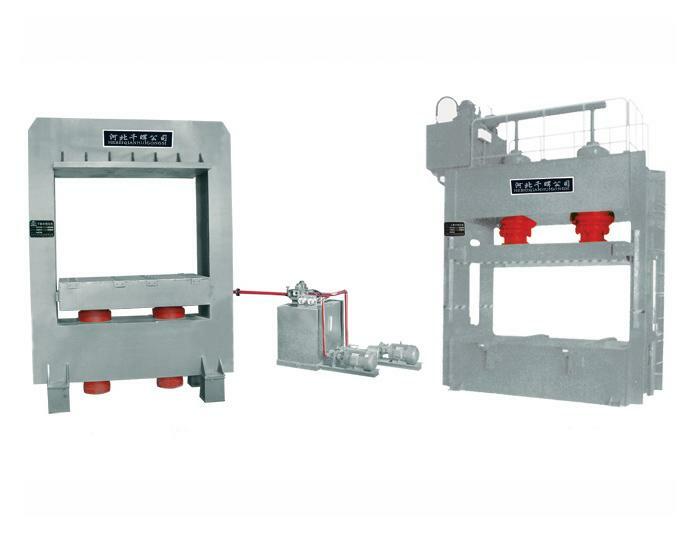 5.Automatic Control System:Omron PLC is applied to control the hot press machine automatically,and you can also choose to use the Manual Control model if you need. 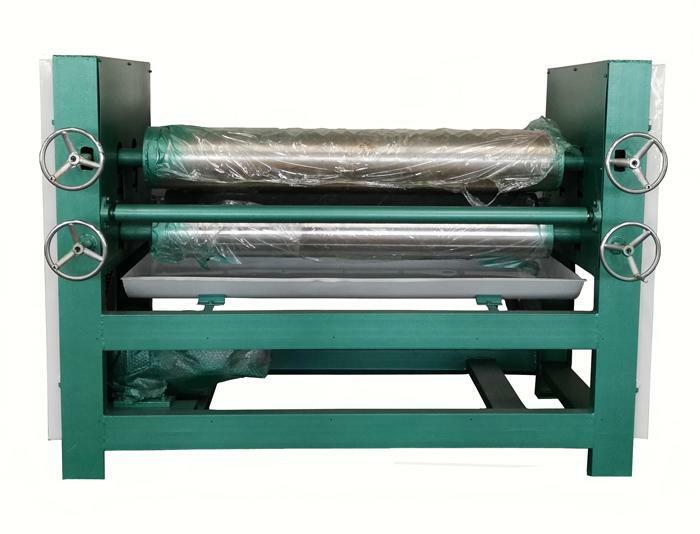 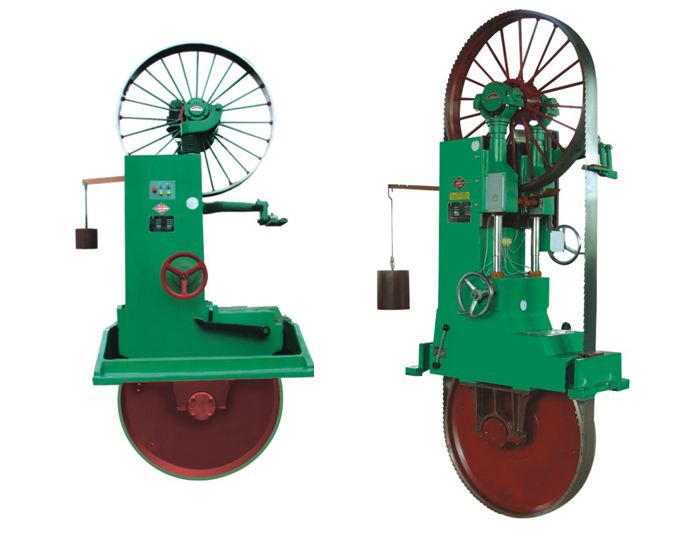 6.Quick Close System:We use a lift cylinder on this press machine,and the close speed will be faster and will take less time working efficiency will be higher. 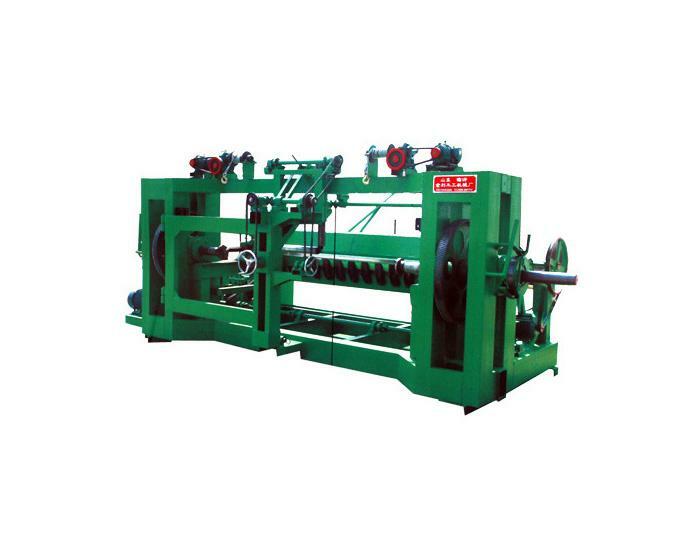 7.Cylinder Origin:All the cylinders we use are from Wuxi China,the best cylinders in china,it is more durable and need less maintenance. 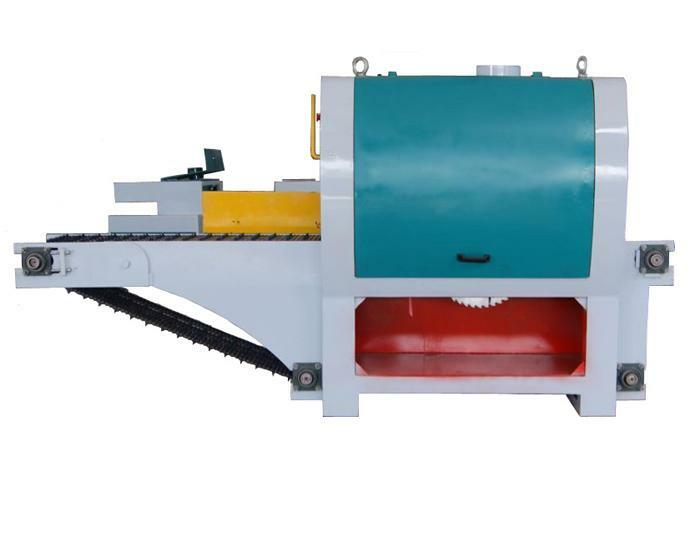 8.Pump and Hydraulic Components: We use the aviation pump on this machine and all hydraulic components are from Shanghai which use the Japanese technology. 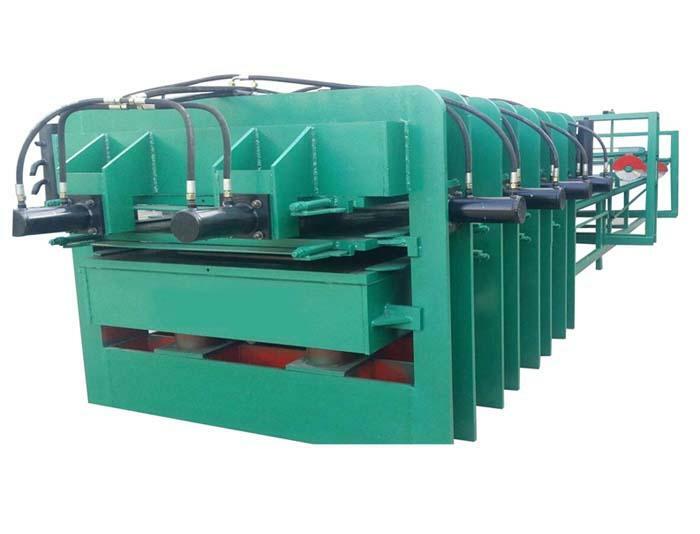 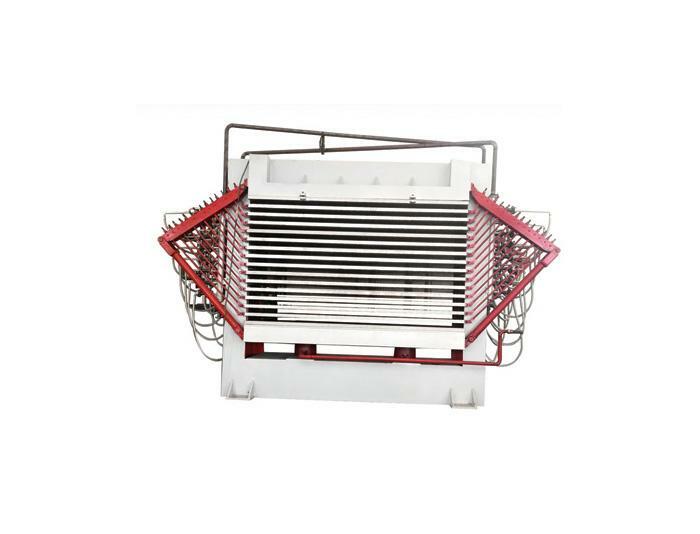 9.Strong Structure: All the side frame,beam,upper cover,bottom base are made of thick steel 30mm/40 mm,strong enough to support this pressure .